A man walks on a street in Moscow in 2018. Russia is considering disconnecting from the global Internet to test its defenses against cyberattack. Russia is considering a plan to temporarily disconnect from the Internet as a way to gauge how the country’s cyber defenses would fare in the face of foreign aggression, according to Russian media. 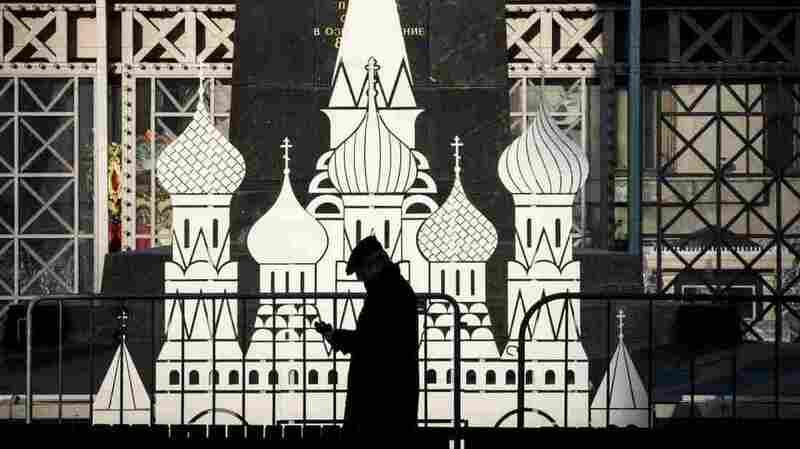 The experiment comes as lawmakers there assess the Digital Economy National Program, draft legislation which was submitted to Russia’s parliament last year, according to RBK news agency. “The calls to increase pressure on our country being made in the West oblige us to think about additional ways to protect Russian sovereignty in cyber-space,” Leonid Levin, chairman of the Committee on Informational Policy, Technologies and Communications, said at a January forum, according to Interfax. “Russia’s disconnection from the worldwide web is one possible scenario amid the escalation of international tensions,” he added.